WordPress has emerged as the most powerful blog publishing tool, which has revolutionized the blog publishing and content management. The user friendly interface of the WordPress platform allows you to make changes to content as and when required. At Orwer IT & Media Services we provide wide array of WordPress services like WordPress Theme Development, Custom Plug-In Development, PSD to WordPress Conversion and WordPress Installation. Adding to this we also provide complete maintenance and upgrade services to ensure websites with up-to-date content for our clients. Do you want perfect PSD to WordPress conversion in small budget? Do you think it is not possible to get good and expert WordPress theme conversion within reasonable costs? If your answer to any of the above questions is yes, then you have come to the right place. 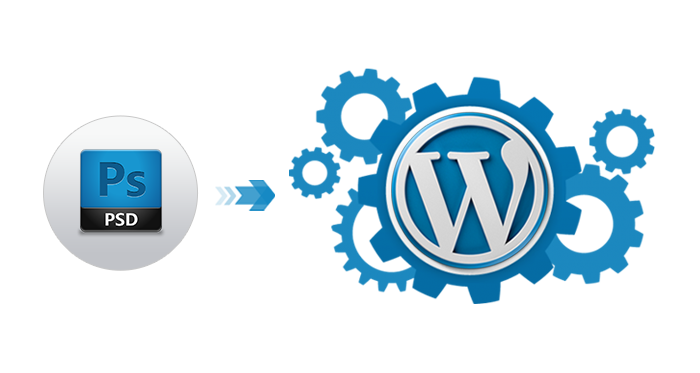 Orwer IT & Media Services supply PSD to WordPress Conversion Services with affordable price. We just do not offer affordable prices, we believe in delivering valued solutions with our vast experience in PSD to WordPress conversion. We are known for top of the line Photoshop Document slicing services and offer a full range of Conversion services. Our USA based experts have crystal clear fundamentals of Photoshop Document slicing and will slice your designs into valid HTML / CSS markups and PSD to WordPress integration within its template or themes to provide pixel-to-pixel perfect and high quality WordPress designs.